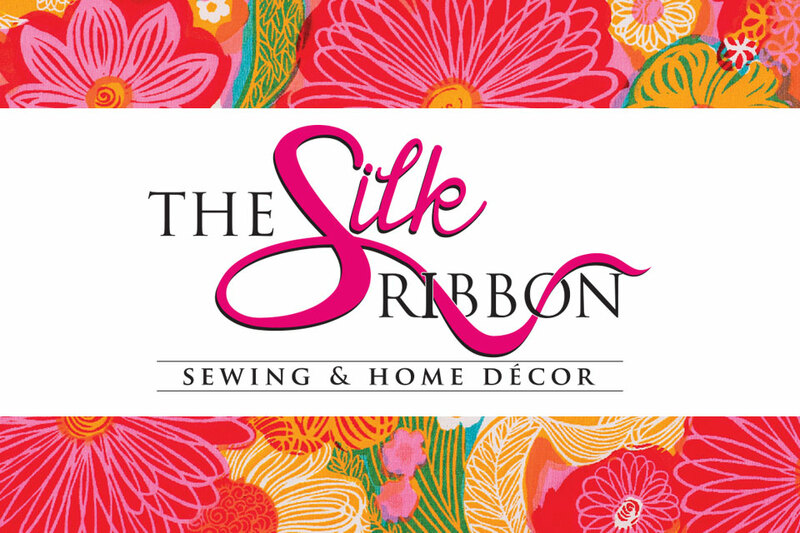 The Silk Ribbon was just starting out and needed a logo that conveyed crafty-ness and shabby chic elegance. Want to try that cool sewing or home decor project you saw on Pinterest? Contact www.thesilkribbon.com to show you how.